Tangerine Dream has released cover versions of two tracks from the score of Netflix’ popular sci-fi series, Stranger Things. The German electronic music group, whose founder Edgar Froese died in 2015, is said to be a key inspiration for the show’s music. The group’s surviving members – Thorsten Quaeschning and Ulrich Schnauss and violinist Hoshiko Yamane – continue to perform together and put together the 80’s-style homage. 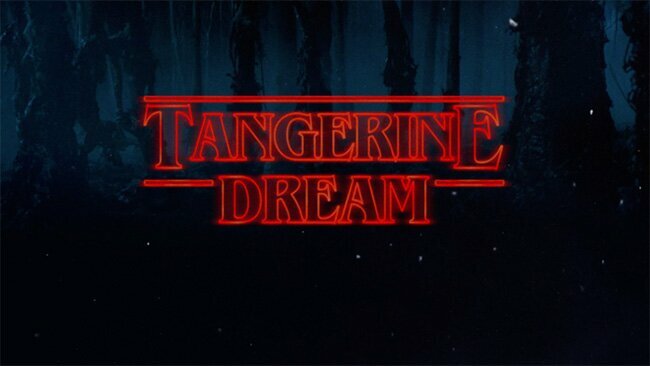 Tangerine Dream’s song “Exit,” from their 1981 album of the same name, can also be heard in Stranger Things episode 6. Season two of the series is currently in production.